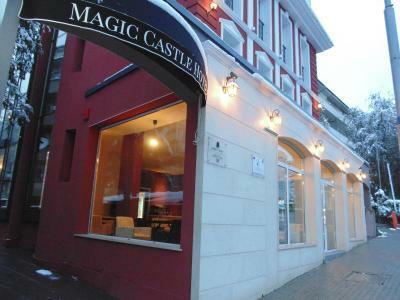 Lock in a great price for Magic Castle Hotel – rated 9.4 by recent guests! We only stayed for a matter of hours as we arrived late and had an early flight, but despite this the front desk attendant was super helpful and courteous. She booked our taxi, printed our boarding passes, packed us breakfast and offered to give us a wake up call. It's a shame we didn't get to spend more time there as the rooms were huge and very comfortable. Great staff. Clean rooms. Safe underground parking. Excellent Wi-Fi. This is a great, well-maintained hotel in a quiet area. The staff was very helpful and the room was comfortable. Also, I really enjoyed the restaurant. The food was very delicious and reasonably priced. And on one night there was a magic show, which was unexpected but fun! VERY nice room and bath. Bed was comfortable, shower was great, large thick towels, free toiletries, no street noise, great breakfast. 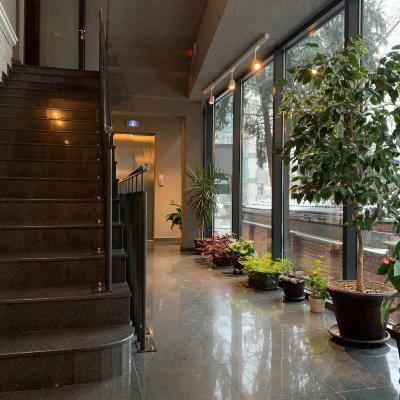 Great location - to city center, to metro station, restaurants, etc. The staff is very nice, the price is very good. A hotel with all the amenities of a larger chain but with a better feel and price. 24 hour check in was very helpful. The breakfast was very good and hours are extended on weekends. The room was clean and comfortable and was a great bargain for what you got. Metro access was also perfect. 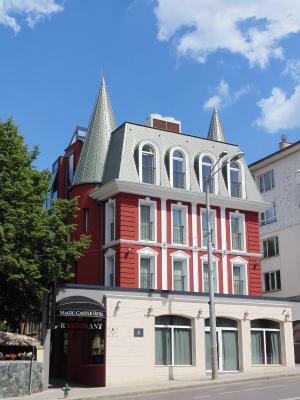 Great boutique hotel! We had to check in at 2 AM and the staff was friendly and helpful. They also kept our luggage for a couple of hours even after we checked out. The room was very, very clean!! We missed breakfast, so I cant rate that. I liked everything about the hotel anid the various things related to magicians is a great touch in the dining room. 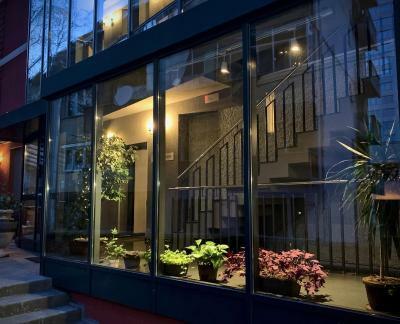 The location was excellent close to the metro and downtown. I´ll be back. Very nice hotel. Clean and well maintained. Friendly staff. Excellent breakfast. 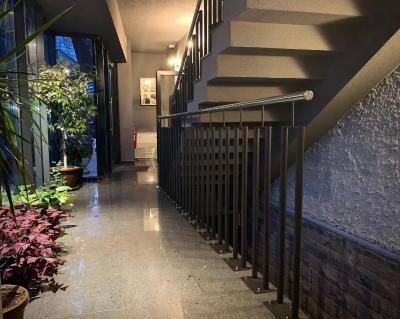 Magic Castle Hotel This rating is a reflection of how the property compares to the industry standard when it comes to price, facilities and services available. It's based on a self-evaluation by the property. Use this rating to help choose your stay! 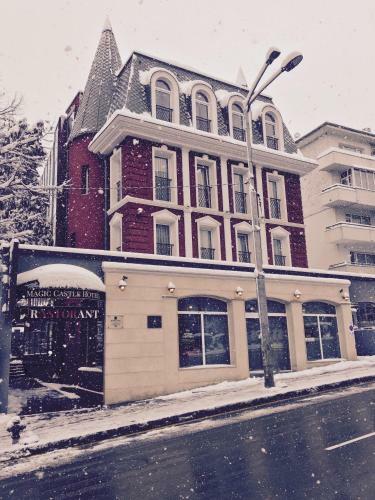 One of our top picks in Sofia.Located in the heart of Sofia, Magic Castle Hotel offers modernly furnished rooms with free WiFi. European Union Metro Station is 150 feet away and from there Sofia Airport can be reached within 30 minutes. Each room is fitted with floor-to-ceiling windows, memory foam mattresses and an elegant bathroom with a shower cabin and exclusive toiletries. In addition, the rooms come with cable flat-screen TV, a mini-bar and complimentary coffee and tea. Guests can enjoy coffee and freshly baked specialties at the in-house Café Senko. Dinner is served at the on-site à-la-carte restaurant, Restaurant Magic Theater. The Magic Castle Hotel is 1.4 mi from the Presidency, 1.2 mi from the Ivan Vazov Theater and 1.2 mi from the Boris Garden. 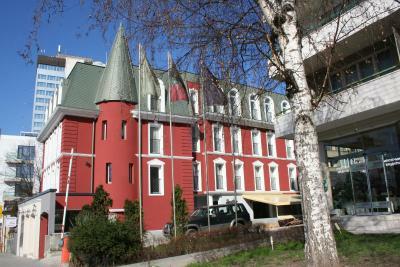 When would you like to stay at Magic Castle Hotel? This room has 1 large single bed. It is located at the back wing of the hotel. Private parking is available on site (reservation is needed) and costs BGN 13.69 per day. The double room has an extra large double bed. It is located at the back side of the hotel. 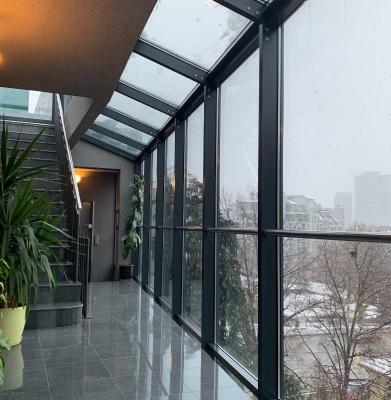 This single room is located on the first or second floor and offers city views. This double room offers partial city views. Please note that there is a capacity for one extra bed in this room type. 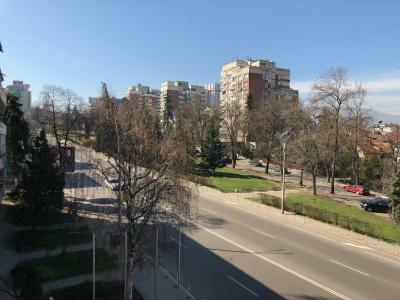 Hotel surroundings – This neighborhood is a great choice for travelers interested in shopping, nightlife and museums – Check location Excellent location – show map Guests loved walking around the neighborhood! House Rules Magic Castle Hotel takes special requests – add in the next step! Magic Castle Hotel accepts these cards and reserves the right to temporarily hold an amount prior to arrival. Please note that the parking is accessed by a car elevator and is a valet parking only. Parking spaces are limited and a reservation is needed (see Property Policies). The shower head was the only minor issue. When the water pressure was high it moved to the side. Pretty much everything. The double room wad more like a suite. Staff were fantastic. Check in very quick. In general I dislike waste of food at self service breakfasts. But here the management went a bit farther in attempting to limit this by cutting pretty much everything into halves or small pieces - croissants, sausages... Slightly funny, never seen this before. Welcoming hotel. Clean and comfortable with a good location. Good breakfast. It's a very nice and clean hotel. There was an orthopedic mattress in my room and slippers. The location is also good. 5 min walk to the nearest metro station and shopping mall. And about 25 min walk to the center. A lack of a lounge apart from the reception area. Good people and excellent restaurant and magic shows. The staff were far from friendly. Since our last stay, which I would rate very highly, this place has gone downhill. We did not get a welcome. As we had stayed before he did not explain anything. All the staff we met looked utterly bored and unfriendly. The breakfast room is now a meeting place for the younger members of the family. Breakfast is very limited. Overall we would not stay again. The perfect hotel in the heart of Sofia. Lovely staff, perfectly clean room and delicious french croissants in the morning! Thank you! Airless rooms, only hot air from the conditioner, very noisy street outside - it was hard to sleep. I had a single rooom in the tower. Lovely size bed for one person (not quite a double but great) , super new and clean bathroom with good shower. Very close to metro and just two stops at less than £1.50 to the centre. Easy to walk it too. During our visit the weather in Sofia was very warm and my room also rather warm during the night even with the window open, as it was situated at the front of the building near the busy main road the traffic noise and heat meant I did not sleep very well, air con not switched to summer setting!! The breakfast where excellent, the room I had was extremely spacious and the staff on reception where extremely helpful. 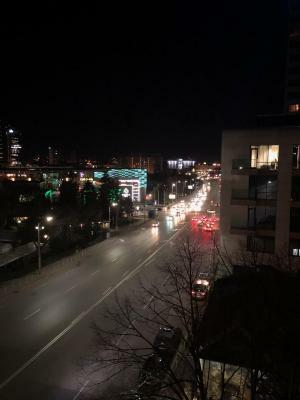 The whole experience- friendliness of the reception staff, cleanliness and size of room /wetroom , comfort of memory foam mattress, packed breakfast for an 0430 start in the morning, location close to centre of Sofia, etc.